Elegant Balloons & Party Decor is located on Walton Road, Lahore. 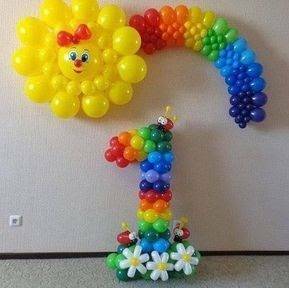 We deal with all type of Balloons & Event Decorations. We deal with Jumping Castles, Balloon Arches, Slides, Kids Rides, Party Food Points and much more. Please contact for more details or send an online inquiry through this page.